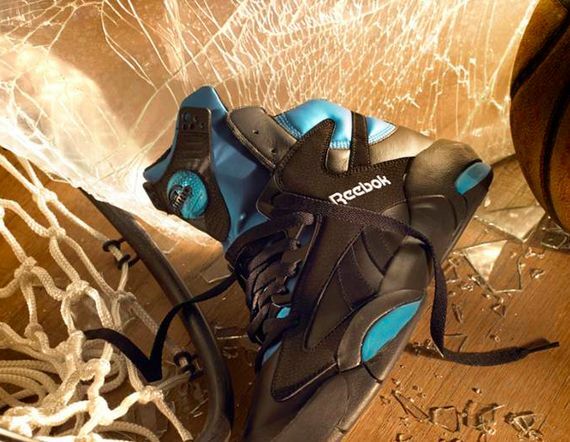 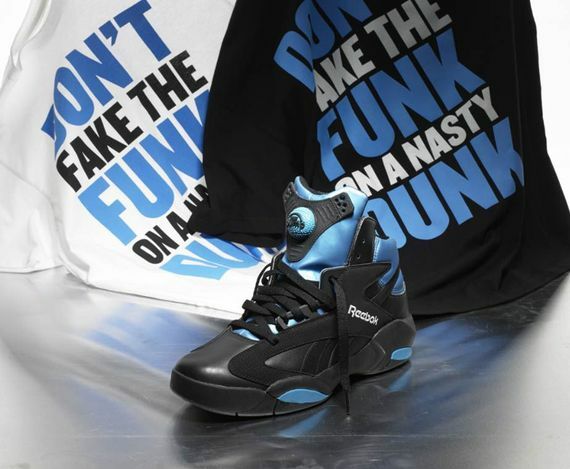 Reebok Classics releases official photos of their classic Shaq Attaq model in the OG “Azure” colorway that debuted back in 1992. 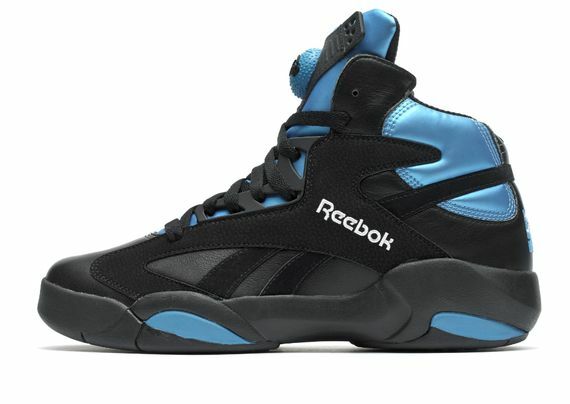 The Sneaker originally released as an Away colorway to coincide with the Orlando Magic Pinstripe uniform and will return on August 30th this Summer. 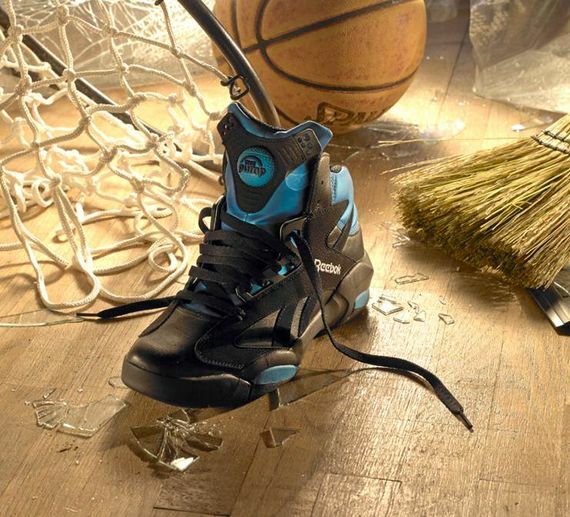 Cop the Shaq Attaq at key retailers Foot Locker, Jimmy Jazz, Finish Line, DTLR, Shieks, Champs, Shoe Palace, and Reebok.com for $160.